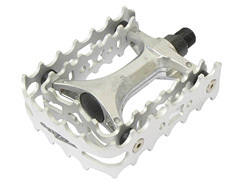 Simple, comfortable yet super grippy, these pedals have replaceable cages. - One piece, aluminium alloy inner body. - Ultra grippy, replaceable alloy cages. - Strong cromo steel axles. 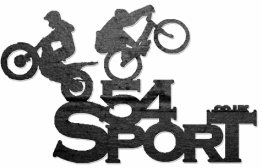 - Smooth running sealed bearings. - Weight: 456gms per pair. 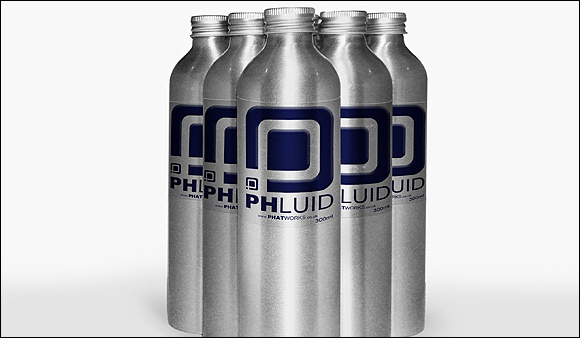 _ Phat Phluid - Brake fluid with the performance of water but that doesn’t freeze in the winter!